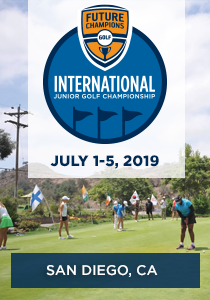 Future Champions Golf is excited to announce we have reached record participation for the 2018 FCG International Junior Golf Championship that will be played on several San Diego area golf courses from July 1-6, 2018. 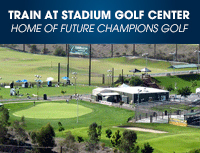 This is the 11th Annual event being administered by the local Future Champions Golf company that was started at Stadium Golf Center by PGA Professional Chris Smeal. We have 592 junior golfers ages 4-18 representing 36 different countries. Several past champions of this event are now Champions on both the PGA and LPGA Tours. What originally started as a warm up event for the IMG Academy Junior World has now become a major event annually in junior golf. 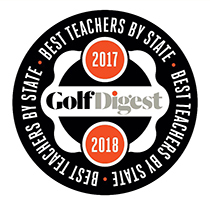 We are happy about the continued growth of this event and are proud to offer this event as a first come first serve event open to every junior golfer age 4-18. 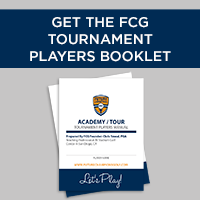 This is your opportunity to shine on the world stage and for the older age divisions this event has become one of the most highly recruited events by college golf coaches. 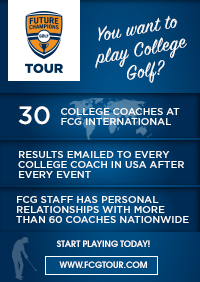 Last year 39 college golf coaches were on site recruiting at the event. The most popular age division again this year is the 15-18 Boys Division that again sold out at 180 competitors. We are also thrilled to have filled the Girls 15-18 Division with 90 players. “We aim to provide the highest quality world championship events for junior golfers of all ages focusing on first-class tournament operations, a family fun atmosphere, and an opportunity to showcase your skill and passion on the world stage” says Chris Smeal, Founder of Future Champions Golf. 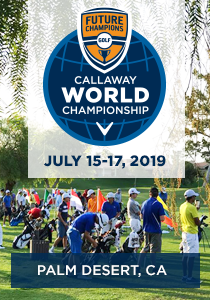 This event has so many special add ons including opportunities to qualify for IMG Academy Junior World, World Amateur Rankings, Golfweek Rankings, NJGS Rankings, and is the final points event for the FCG Callaway World Series Player of the Year race. This year’s event is sponsored by Callaway Golf and Tough as Steel. July 3: Annual Par 3 Contest *** Such a Fun Event – Come out and Play for fun prizes! Hope all is well, my son is participating in the up coming tournament at St Marks. I would like to know what tees the 11 – 12 division will play off?